Applications for the Digital Main Street – Digital Transformation Grant are now open! Click below to sign up and create an account on Digital Main Street to get started. Once you complete your Digital Assessment, you will be able to begin the online Digital Transformation Grant training program. Application Deadline March 2020. The new Digital Main Street – Digital Transformation Grant program is now live. The program provides grant funding to main street businesses across Ontario in the amount of $2,500 to implement Digital Transformation within their business. 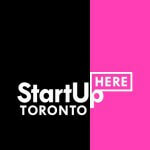 Building on the success of a pilot program ran in Toronto late 2017 / early 2018, the Digital Transformation Grant Program has officially launched, providing grants to main street business owners. This grant program seeks to help small main street businesses across Ontario improve their adoption of technologies to better promote themselves online, sell online and even run back-office processes online. To provide main street business owners a comprehensive plan to guide their digital transformation. 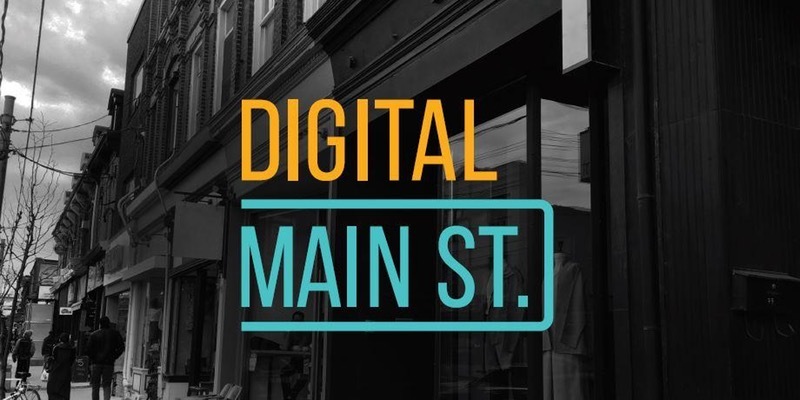 To provide main street businesses with the digital literacy skills they need to execute their digital transformation either through a do-it-yourself approach and/or being a smart consumer when purchasing these services. Expanding the reach of the initial Toronto pilot program, the Digital Transformation Grant program has been built completely online through a learning management system. It is composed of 8 core modules, all broken down into sub modules covering the various topics. The course totals eight (8) hours of content, but can be done wherever and whenever is most convenient for the business owner as all video lessons are between 8-13 minutes in length. “The structure of the new online grant program will allow us to not only reach businesses across the province in a scalable way, but it also allows users of the program to continually refer back to the content and video modules providing them a channel for continued learning as they work through their Digital Transformation Plan. Along with this, even though businesses are only eligible for a single one time grant, they can have multiple employees take the online training modules – further extending the reach of the new program” said Darryl Julott, Senior Manager with Digital Main Street.